The Ranch House Bistro on South Lake Road, Naivasha, will play host to the second round of the "2018 Fly-540 Kenya National Rally Raid Championship" when the top riders and drivers in Kenyas premier off road racing series resume battle over the weekend of 28 and 29 April. With the area having received a deluge of torrential rain recently this event promises to be one of the wettest and most challenging in the history of the sport in Kenya. 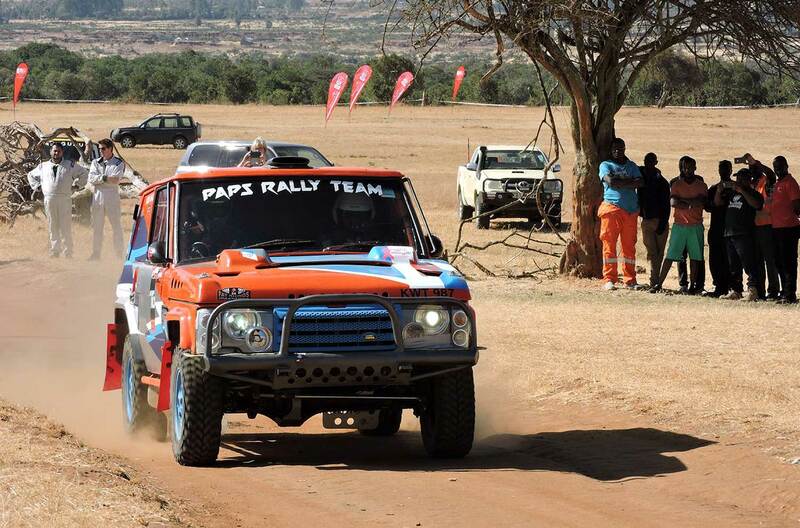 The opening event of the 2018 national series was held in the Loldaiga Wildlife Conservancy in Northern Kenya, and featured a new outright winner when Mark Glen and Patrick Garner powered their South African built V8 CRT baja buggy to a dominant maiden victory. In fact these formidable two wheel drive beasts occupied three of the top five overall positions. However the muddy nature of round 2, which will be held on private conservancies around the Moi South Lake Road, promises to level the playing field somewhat. 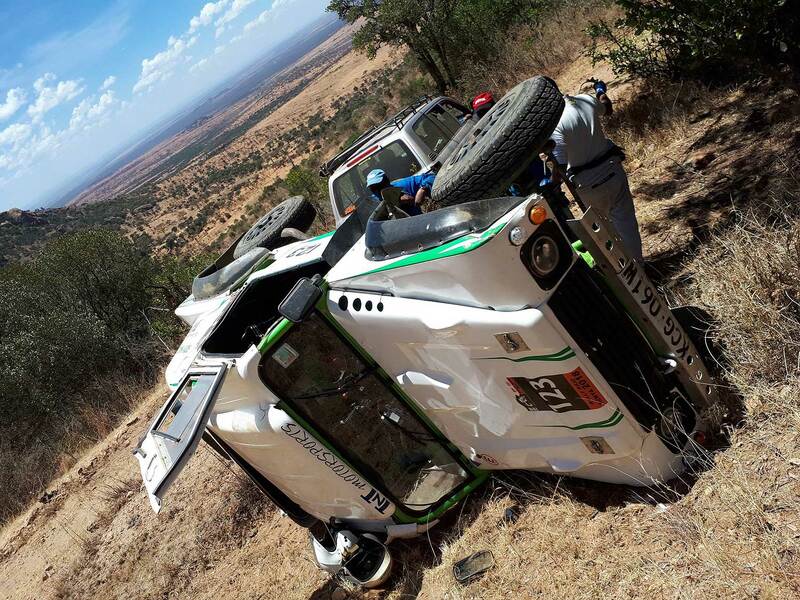 Amongst those already confirming their entries are national rally champions Flash Tundo (Milner R5) and Ian Duncan (Toyota Prado), both of whom are recognized as “mud experts”. Reigning champion Ross Field (CRT Racing) has responded to being beaten in round one by installing some new upgrades to his car and is relishing being back in familiar territory, having clinched the 2017 title in Naivasha. However Ross is quick to admit that the mud poses a unique challenge as his baja buggy doesn’t have a windscreen! Shivam Vinyak, a multiple champion on his bike, enjoyed a strong debut on his new KTM, winning the bike category and running the cars closely for the outright victory. Shivam is confident his new bike will excel in the muddy terrain and feels that this next event offers his best chance of usurping the cars for overall honours. Other bikers expected to vie for the top spot are Milan Shah, Gerald Taylor and Malcolm Destro whilst some of the Naivasha residents are anticipated to take part as well. 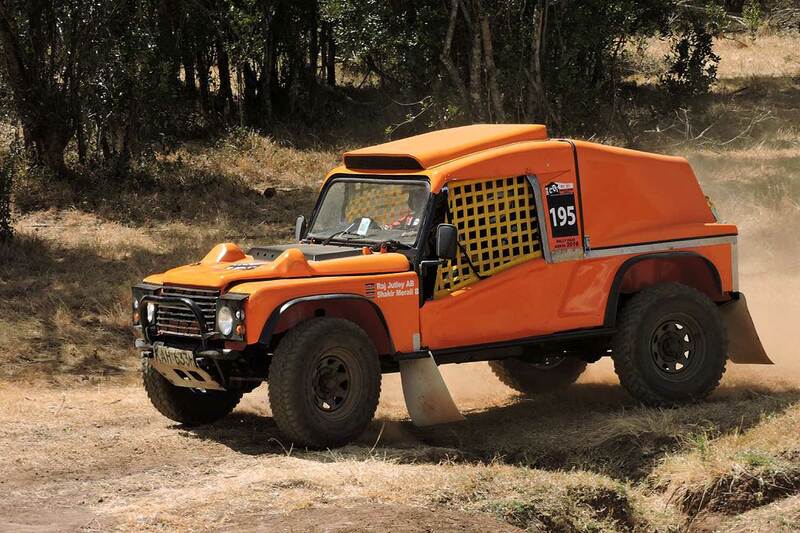 The Fly 540 Kenya VCCCK Rally Raid will consist of two days of adrenalin fueled competition, beginning with a 35 kilometre stage on private conservancies that have never been used in competition before! The combined section, which utilises Crater Lake Conservancy and Mundui Wildlife Conservancy features a mixture of bush tracks and tricky warthog hole strewn off-piste sections, and generously littered with grumpy buffalos, will be run twice on the Saturday. Sunday will see the crews head off to the Kedong Ranch for two passes of a 60 kilometer stage. The nature of this area means that, if it is raining on the day, the terrain will be constantly changing, offering a whole new challenge to the crews! The total mileage of this event is over190 kilometres of competitive action! The official headquarters for the Fly 540 Kenya VCCCK Rally Raid will be the Ranch House Bistro Restaurant near Kongoni Village. Spectators are welcome and there will be a reasonably priced buffet on both days. Chui Lodge, Kiangazi House, Crater Lake Lodge and Mundui House are all offering special rally raid rates for competitors and spectators and there will also be free camping on site within the grounds of Ranch House Bistro. There will be dedicated spectator zones on both days, designed to ensure that all rally spectators have plenty of options to go and watch their heroes in action!